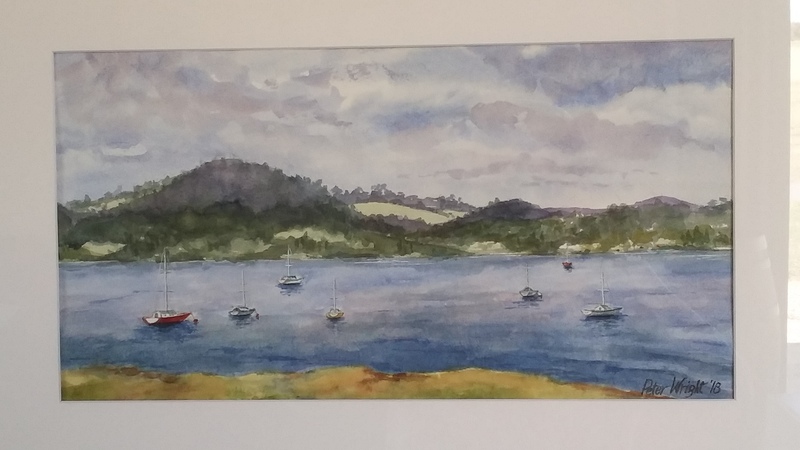 Peter Wright is a local artist with many talents. Some of which we are thrilled to showcase in this exhibition. His unique cottage furniture and paintings will be on display from 16 March to 5 April.